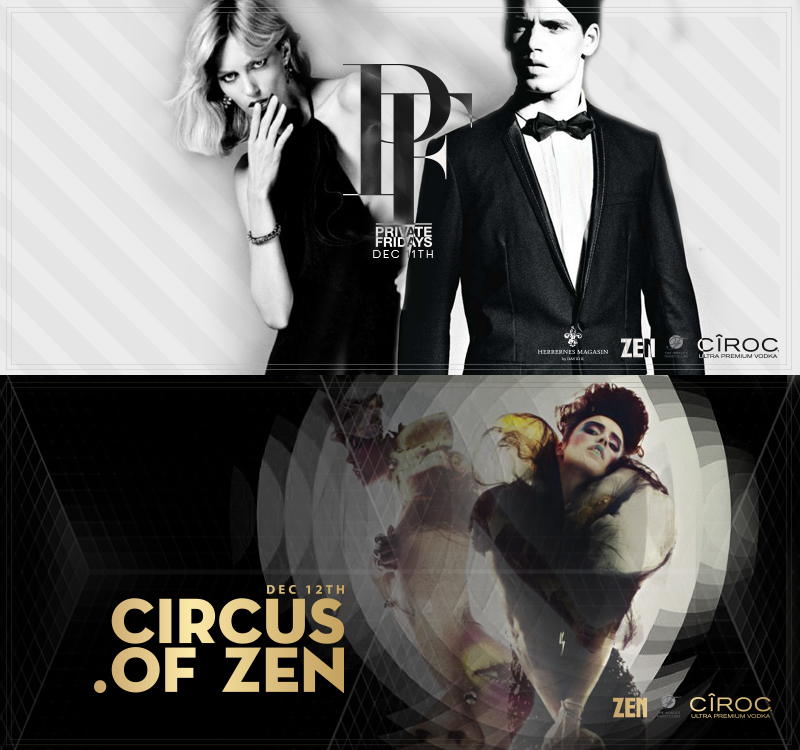 Scandinavia’s absolute TOP Djs « ZEN – The most exclusive nightclub in Copenhagen, part of the world finest nightclubs. Privacy is not something that I’m merely entitled to, it’s an absolute prerequisite. This is the private settings in what we call our second home. We have our friends from Herrene’s Magasin to host the rooftop terrace, before we open officially. Check out their event here: https://www.facebook.com/events/476308119243033/ and let us know if you want to join.